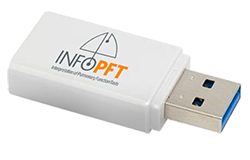 InfoPFT is a software-based project for interpreting pulmonary function tests, based on cybernetic artificial intelligence tools. Built on the foundations of respiration pathophysiology, InfoPFT aims to evolve to a more integral analysis of the functional disorders of lung and respiratory system diseases. In this evolution, the web page itself has a crucial role as a forum and meeting point for pathophysiologists and pneumologists interested in the project. The forum acts as a discussion panel. 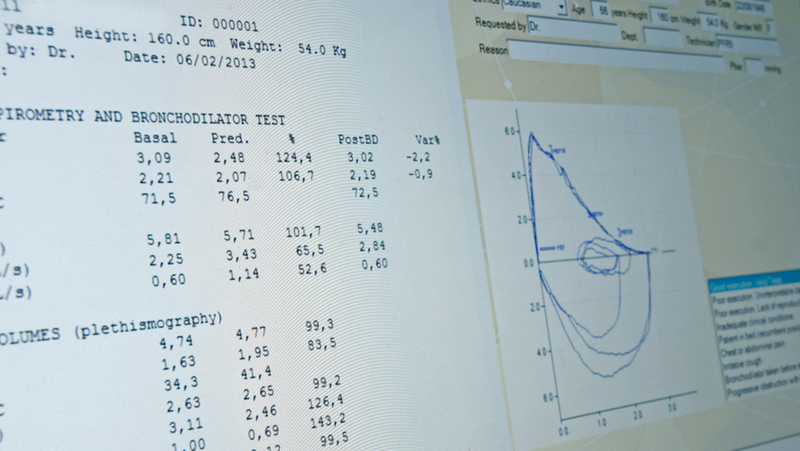 In addition, InfoPFT provides a tool to help physicians produce comprehensible pulmonary reports, taking into account the global functional status obtained by pulmonary function tests. From simple spirometry to complex functional studies, diagnosis is made by taking into account the ensemble of significant parameters and the coherence of redundancies. Regular publication of Newsletters or Articles will provide the basis for fruitful discussion and, therefore, progressive improvement of InfoPFT software. Newsletters are written either by the editor-in-chief of this page, Dr. Pablo V. Romero, or by invited pathophysiologists or pneumologists, often users of the InfoPFT program. Welcome to this page. We hope you will not be disappointed and we look forward to your participation. The production of pulmonary function test reports is the specific task of doctors in charge of Pulmonary Function Laboratories in General Hospitals and private practice. Helps to significantly shorten the time required to produce reports. Reduces the annoyance of having different output reports when different equipment is used in the same laboratory. Only plots significant parameters with detailed interpretation in a composed text. Produces reports in four languages: English, Spanish, French and Catalan in one or more languages in the same report.